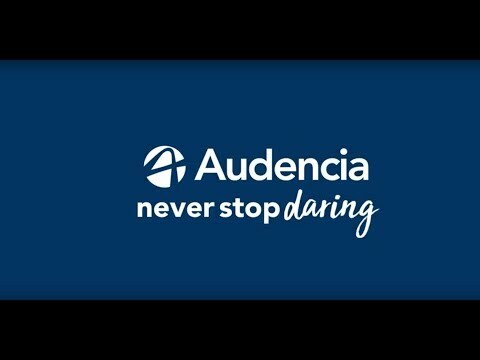 For more information about Master in European and International Business Management at Audencia Business School, please visit the webpage using the button above. Prepare to thrive in today's constantly changing global business environment. Join the elite one-year European and International Business Management Master (EIBM) programme for complete trilingual training in international management and entrepreneurship. Note: You can apply during the last year of your bachelor's studies.